This entry was posted in How To, News, Shortwave Radio, Software Defined Radio and tagged Mike Ladd, SDRplay, SDRplay RSP, SDRplay RSP1A, Software Defined Radio, Videos on November 29, 2017 by Thomas. 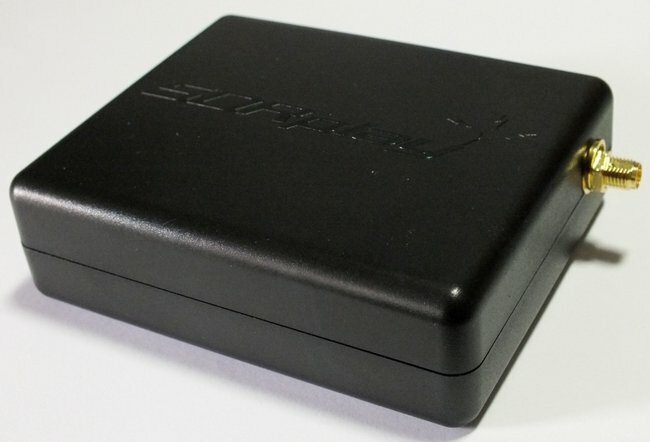 SDRplay are pleased to announce a price reduction for their entry-level SDR receiver, the RSP1 to $99.95 USD making it the most competitive mid-range SDR to include reception down to low frequencies without the need for an upconverter. The RSP1 provides general coverage receiver and panadapter capability from 10 kHz to 2 GHz. As well as providing SDRuno SDR software, support for popular 3rd party packages like HDSDR, SDR-Console and Cubic SDR is provided. Recent availability of an SD Card image makes for easy set up on a Raspberry Pi. Click here to visit SDRplay online. Click here to read our RSP1 review. This entry was posted in Deals, Ham Radio, News, Shortwave Radio, Software Defined Radio and tagged RSP, RSP1, SDR, SDRplay, SDRplay RSP, Software Defined Radio on July 8, 2017 by Thomas.